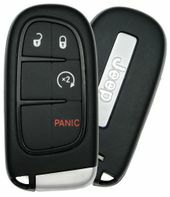 JEEP CHEROKEE keyless remotes with savings up to 75% off dealer price. 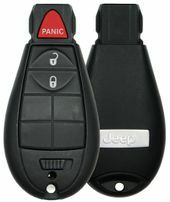 Purchase replacement Jeep Cherokee keyfob from us and save over $100. 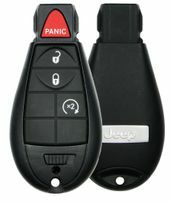 We sell original OEM Cherokee remote control covers and transmitters - discount prices. Call us 866-690-4308 toll-free to order.